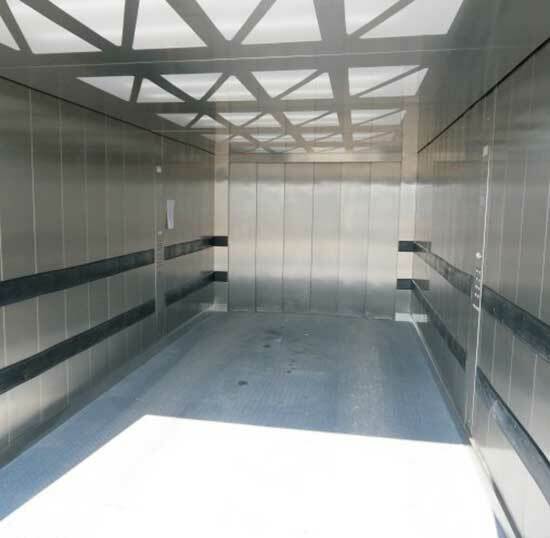 Safety - ILift | Independent Lift Company Ltd.
iLift ensures a safe working environment on each project. Our initial approach to all projects is from a ‘safety first’ perspective. We fulfill our requirements under current Health & Safety Legislation. Company Safety Statement & Policy. Method Statements for our installation works. Safety inspection and site survey prior to commencement of any works. All our Engineers hold Safe Pass Cards. Manual Handling Training for all our Engineers. 100% site compliance with main contractor’s safety rules. Regular tool box talks on site. Regular audits and reviews of our system.